100% handmade cymbals from Turkey. 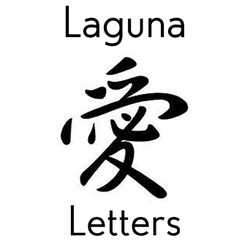 My new song "Letters" for Laguna, co written with Lydia Nor has been released on CD Baby. Click the image to download "Letters". 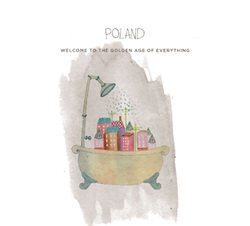 Poland, "Welcome to The Golden Age of Everything" on Folkwit Records. The new Poland album "Welcome to The Golden Age of Everything" is now released on Folkwit Records.